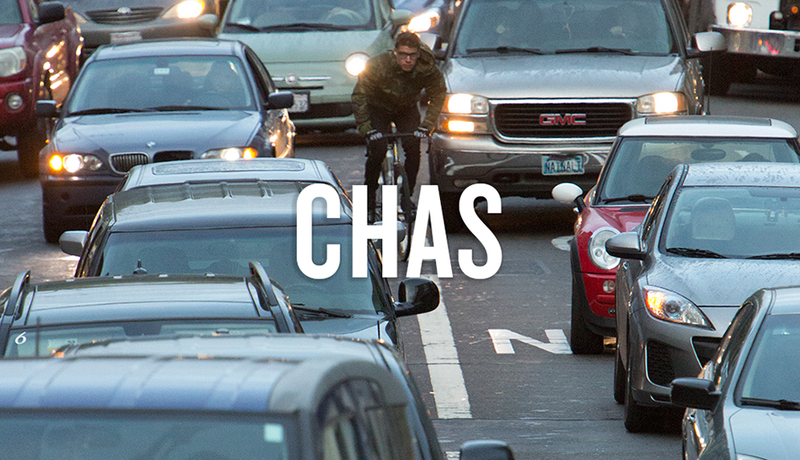 Chas is a San Francisco messenger, hailing from the Pacific Northwest. 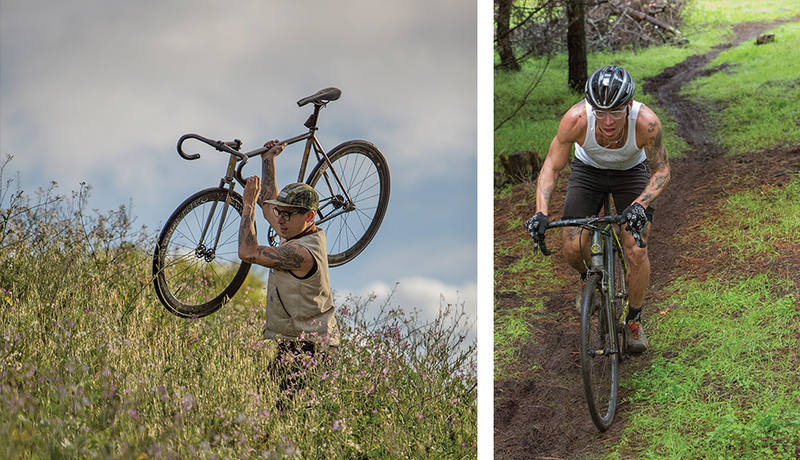 A few years ago he flew to win on the streets of Jakarta, Puerto Rico, and Minneapolis as well as a podium in Milan for Red Hook. 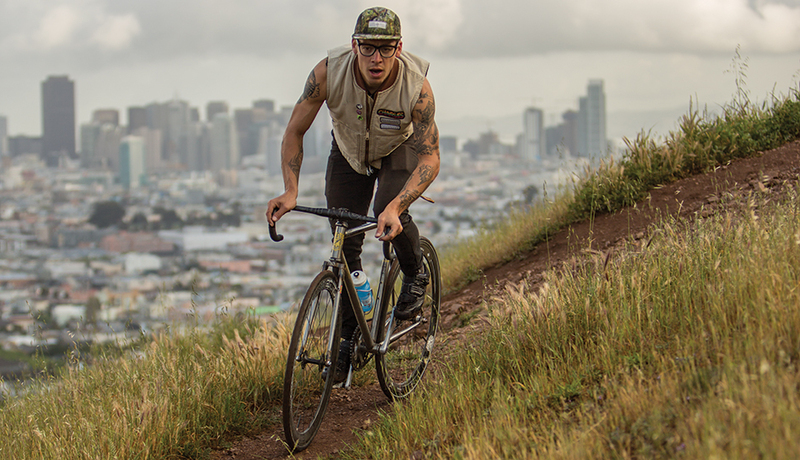 Most recently he took second place in the third annual Mission Crit and continues to race around the world. He is a true ambassador of the sport. Chas Christiansen on Vermont Street from MASH TRANSIT PRODUCTIONS on Vimeo.